On many farms each year, lameness in both beef cattle and cows can cause severe financial loss. 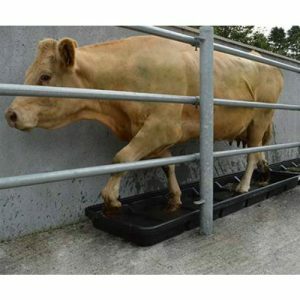 It is well known that the early treatment of this disease is important to maintain weight gain and milk production. An essential requirement is a proper examination of the affected leg. 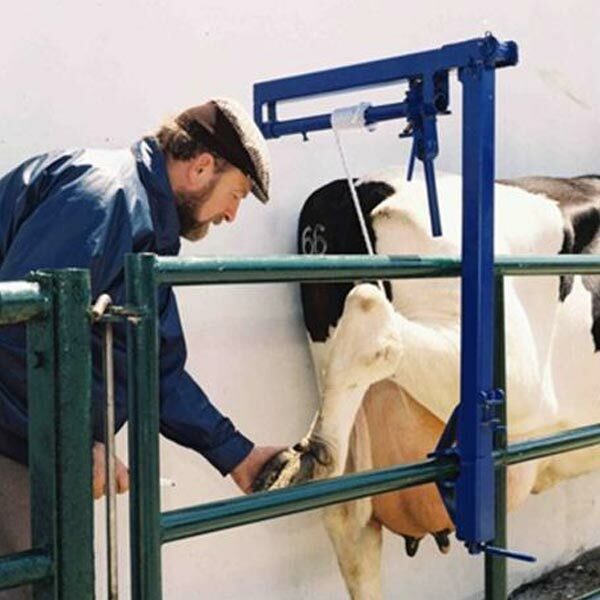 The Hoofnak Veterinary Hoof Hoist is an award-winning device designed for ease of use in those difficult situations where an animal must be examined in detail and it prevents the kind of struggling and strenuous lifting that is so often a part of such an examination. The Hoofnak Veterinary Hoof Hoist is an award-winning device designed for ease of use in those difficult situations. On many farms each year, lameness in both beef cattle and cows can cause severe financial loss. 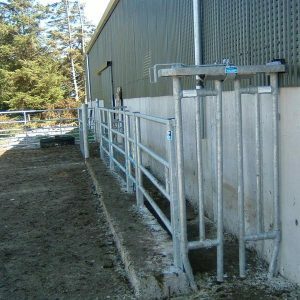 Attach our Hoofnack unit easily and mounted to any cattle crush. It takes a significant amount of risk away from the dangerous procedure of treating and maintaining animals hoof. 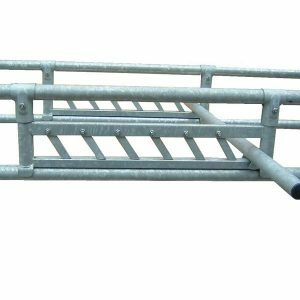 The unit can be positioned and moved along the length of any crush to suit the position of the animal. Attached to any existing Cattle Crush. Clamp on attachment to horizontal bar on crush.